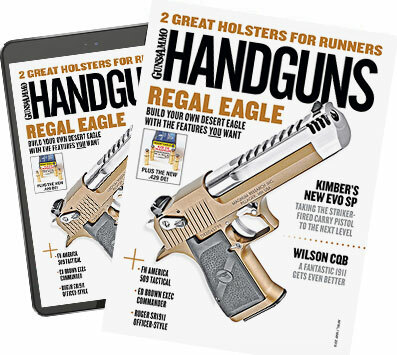 Richard Nance demonstrates how to position the muzzle of your handgun. Richard Nance reviews Ruger's follow-up to the LCP, the LCP II. James Tarr reviews the newly updated Smith & Wesson M&P-the 2.0. James Tarr and Richard Nance discuss how to care for your carry ammo. Steiner eOptics now offers two new pistol-aiming lasers' the TOR Micro and TOR Mini.